First, try to visit VEGA site to see what head style they have available for purchase. I will add some pictures as we discuss/interact here. These are definitely one of the best feeling wedges in the market and shape options as well. Soft high quality carbon steel with conforming grooves. The two model I like the most are VW-04 and VW-10. 04 head has slight less rounded toe and slight less off set compare to the 10. The picture below are the two raw version with custom grind on them. Yes, they do have room depending specs you like to build them at of course. 04 in Black oxide and 10 in tumbled finish. Asking any question regarding these wedges and I will try to answer as much as possible. I just had a friend give me a couple of VW-04 wedges with Shimada shafts (50* & 56*). I usually play the ball back, hands forward but that doesn't seem to work that well with this grind... 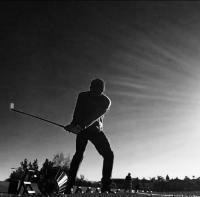 I seem to be better off with the face slightly open, ball forward or both for better use of the bounce. Does that sound right? As for the toe relief, I don't really understand it's purpose other than to grip down with the heel off of the ground and use a putting type chip stroke? Any information on how to use this particular grind would be greatly appreciated!! 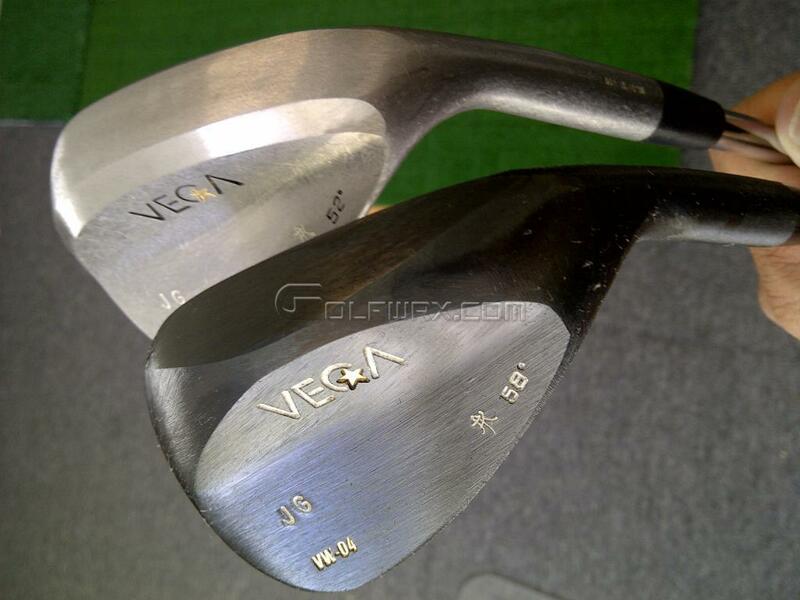 Or maybe the differences between this one (VW-04) with a very straight leading edge and the majority of other wedges with rounded leading edges? I love my 60* VW-06, but it plays very different than the VW-04. I'm very interested in learning how to use these amazing instruments!